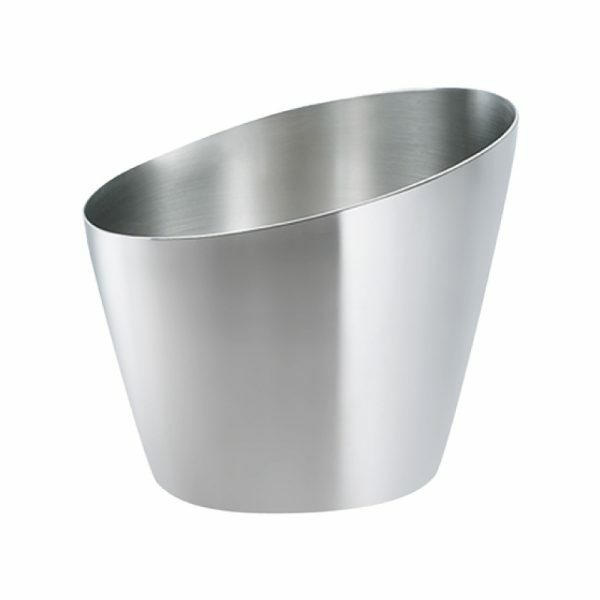 Curvaceous designer Ice Bowl offers chilling for 4+ bottles of Champagne. Highly polished sides for eye-catching back bar or table centrepiece branding. High end, without the price tag. Images just don’t do this stunning Champagne Bath full justice! Aluminium or Stainless Steel. Complement with matching Valli Champagne Bucket.